The content of the page should be succinctly and accurately captured by the title of every page. The Heading (H1) tag is used for placing the title. This heading should not be longer than 66 characters, which also includes spaces. The primary reason for restricting the character numbers is because most search engines will insert three dots or ellipsis after 66 characters. This will not offer searchers enough information about the website. They will get more knowledge if the full title appears and this will increase their chances of visiting. One should also ensure that the headers and titles focus on the content of the page rather than the topic of the site. As compared to the title, a fuller description of the content is given in metadata. However, this shouldn’t exceed 156 characters. For some sites, metadata can simply be the first sentence of the article. An SEO Analyst from an SEO agency in Cheshire says, “It is important for websites to have good metadata description because it is often indexed by search engines and displayed in the search results”. He further adds that an important role is played by the field of metadata keyword. The page content should be represented as accurately as possible with the keywords. However, the keywords should not be ‘stuffed’ or overused in the content because search engine crawlers look for websites providing quality information rather than fluff. A website that has poor quality content cannot be helped by search engine optimization. Website owners should make it a priority to use good content on every page of the website and provide in-depth and detailed information about a topic. Another favored and popular technique is to highlight words in the text and add hyperlinks to pages that are closely related to them. Clicking on the words will help visitors in getting more information about the business. 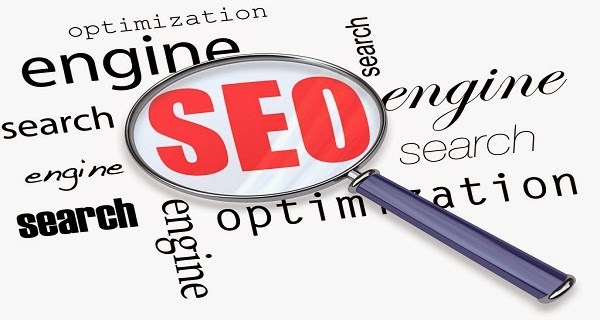 White Hat and Black Hat are the labels that have been given to different SEO techniques. Techniques that comply with regulations of search engines regarding web content and accepted industry standards are called White Hat techniques. Black Hat are the ones that use keyword stuffing, hidden text, and optimization of irrelevant content in the metadata and page stuffing for manipulating search engine rankings. These tricks can be discovered by search engines easily and websites that use these strategies are banned from the search engine index. With the help of these search engine optimization techniques, the content of the website can be improved, which gives its rankings a boost.